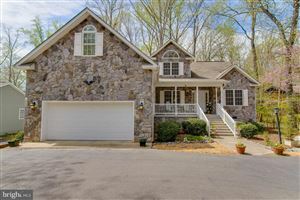 Lake of the Woods is nestled just a short drive from downtown Fredericksburg, VA is a perfect location for a lifestyle of relaxation in Locust Grove, VA. Welcome to Lake of the Woods in Locust Grove, VA a private gated tree lined community. Enjoy commanding views, great beaches & picturesque 18-hole PGA Course and 500 acre lake. 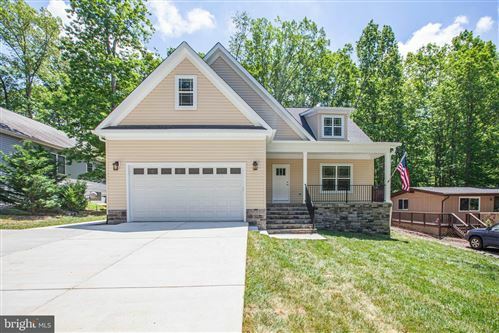 Home prices range from $100,000 to over $1,000,000.The current selection of Lake of the Woods lakefront property in Locust Grove, VA is better than ever! What Schools are near Lake of the Woods? Find out insider community information, School information student teacher ratio, test scores. The quality of a school can impact the home value in an area. Become a Market Insider! Call 540-834-6924 or email us to arrange your private tour today! Thinking about Selling your Lake of the Woods Home? Contact us today 540-834-6924 and find out how we can sell your home in 30 days or less. Selling more homes in 2013 than the average Realtor sells in 7 years! Call 540-834-6924 or email to arrange your private tour today! Short Sale Specialist Lake of the Woods - Call 540-834-6924 today and find out your options!